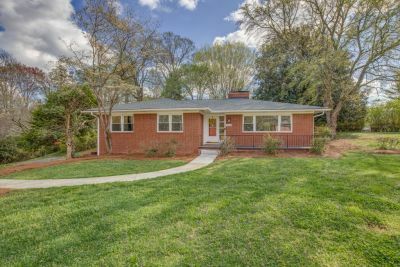 Completely renovated brick ranch off Country Club Road! 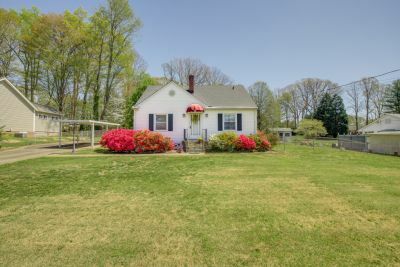 The gorgeous landscaping leads to the peaceful rocking chair front porch. Spacious and immaculate in desirable Kinderton Village on a corner lot! 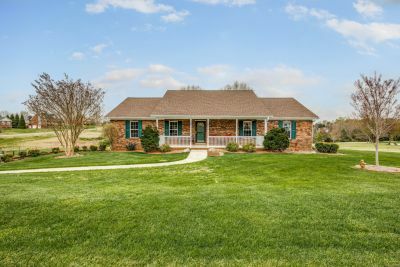 You will love this 3 level homes open floorplan. 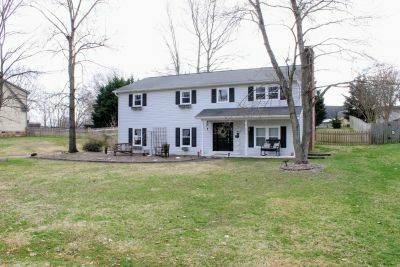 Located in super desirable Reich Farms, this one level home displays perfection on every corner! Not a stitch of carpet on any part of the home; all tile and hardwood flooring! 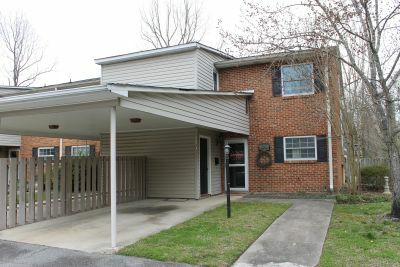 Located in Davidson County, but with all of the conveniences of two cities in your backyard, this 3 bedroom 2.5 bath townhouse is the perfect opportunity to own for less than renting! Not only was SSP extremely personable, but their attention to detail and advice through out the process was extremely helpful. The most amazing Realtors we have EVER used. We were very happy with our experience with the girls at Southern Signature Properties. 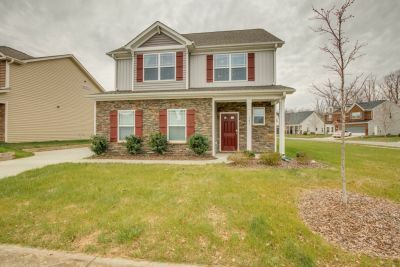 I would recommend SSP to anyone on their first or 20th home search. Really a joy to work with!